Sleek Summer Look for Your Business! Port Authority (R) Silk Touch (TM) Performance Colorblock Stripe Polo Shirt. 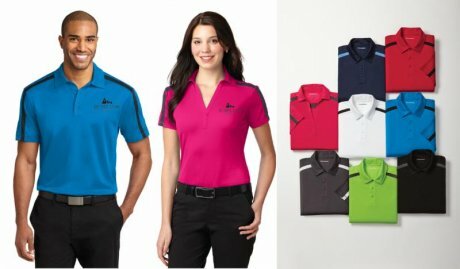 A stripe on the front, back shoulders and sleeves adds bold contrast to our high-performance polo that wicks moisture and resists snags. 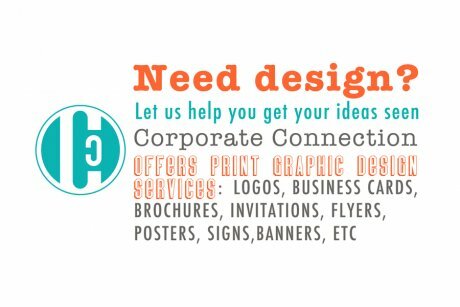 Promote With Eye Catching Color Combinations! 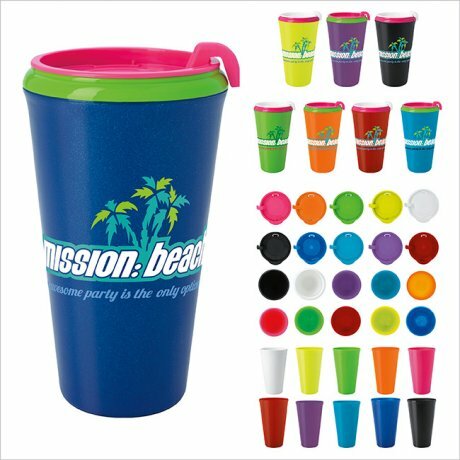 Pick a lid color, liner color and tumbler color for a custom combination. 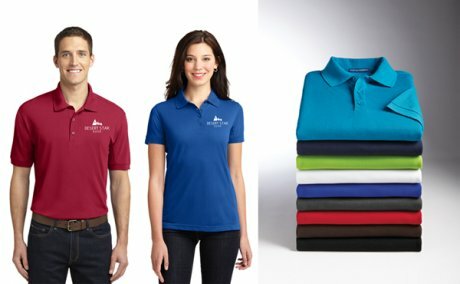 Choose up to 3 different colors for up to 1,000 possible color combinations.